Nearly 50 years ago, eight first-year students gathered in EMU’s Northlawn residence hall for Bible study. 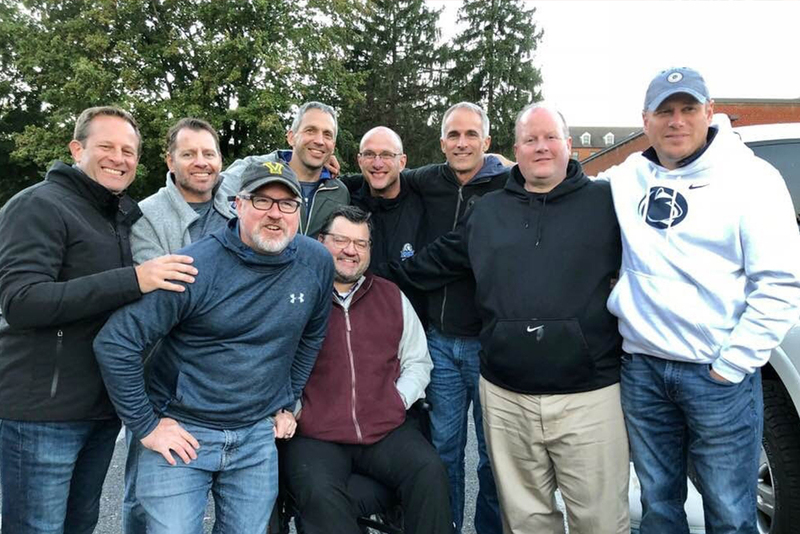 The “Northlawn Gang” still celebrate their ongoing friendship with an annual get-together that sometimes includes husbands, five of whom are also EMU grads. Their unique bond has continued across multiple states and through career changes, major moves and the daily grind; weddings, births and deaths; and caregiving for children and aging parents. 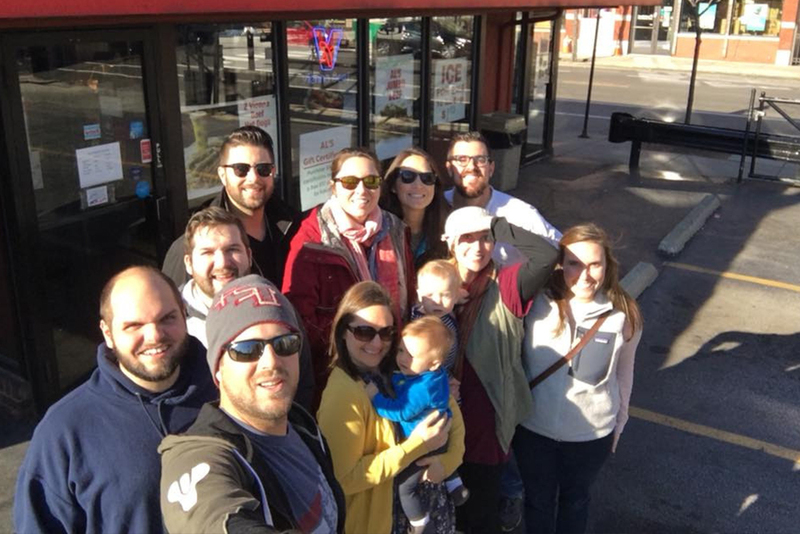 Each LovEMU Day, alumni share that lifelong friendships — “friends who are family” — are among the most meaningful impacts of their time on campus. Do you have a similar story? Share your Royals family with us by sending a photo or a video! The friendships I made at EMU are priceless. EMU gave me the greatest friends around! EMU gave me the opportunity for a great career, brought me the love of my life, and continues to provide me with a community of friends that care deeply for each other. 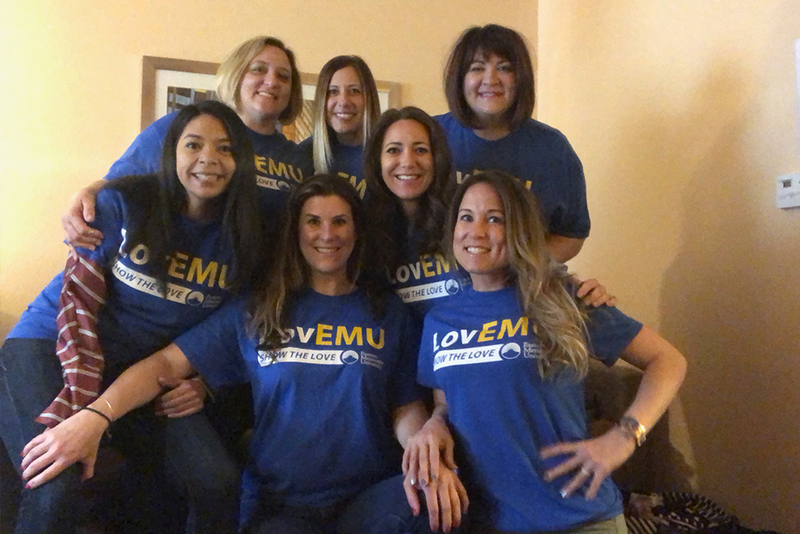 Celebrate LovEMU Day April 10: Visit www.love.emu.edu to share the love! Martin House ’98-’99 *housemates and spouses (named left to right) and their children came from as far as Minnesota and Kentucky to gather at EMU in March: Terra Shetler, *Ryan Shetler ’01, *Christopher Clymer Kurtz ’00, *Matthew Hunsberger ’02, *Maria Clymer Kurtz ’00, *Kristin Yoder Kauffman ’01, *Carl Yoder Kauffman ’00, *Jennifer Bowman Sauder ’00, *Matt Sauder ’00, *Melissa Hochstetler ’99, Nathan Detweiler, *Karla Stoltzfus Detweiler ’99, Tim Godshall, *Virginia Showalter ’00, *Janelle Myers-Benner ’01, Jason Myers-Benner ’99. 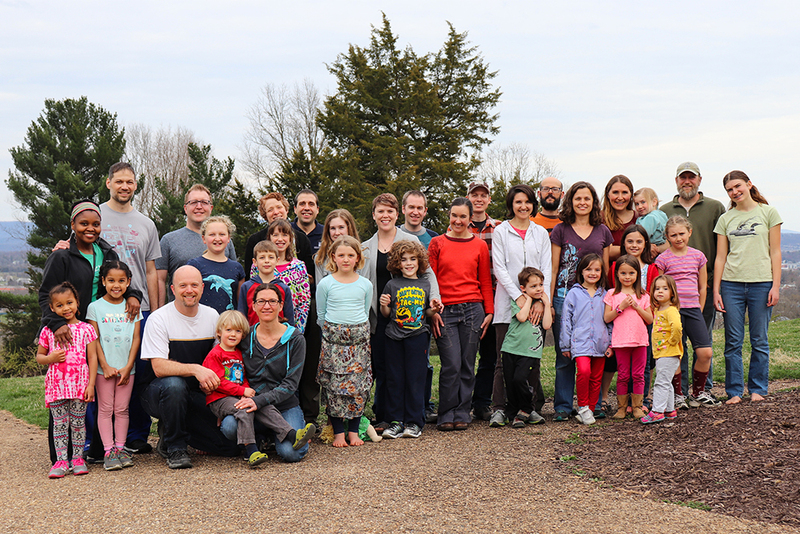 Two members of the original group (and their families) were not present. The “Cabin 9” group met at EMU and eventually lived on the same dorm floor. 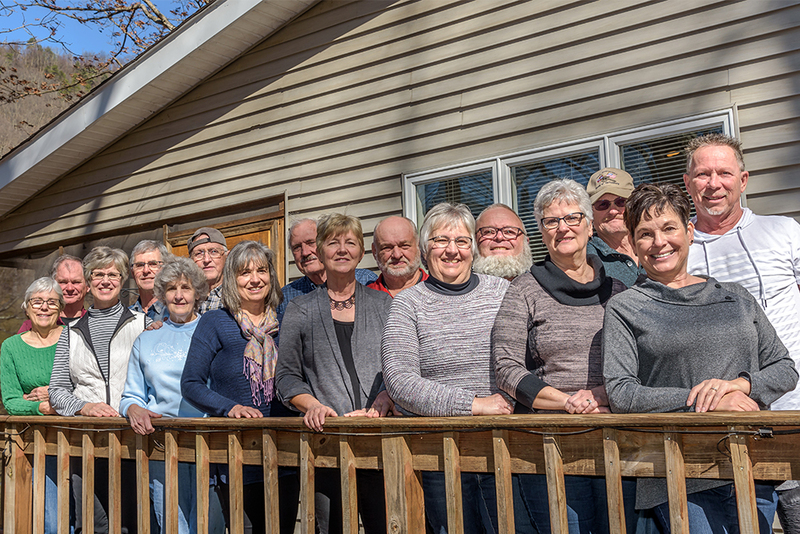 Though all stayed in touch after graduation, they began getting together for an annual reunion 22 years ago, in a small cabin (hence the name) in the Shenandoah Valley. For the past several years the group has rented a house in Nags Head, North Carolina. Throughout the year this group of close friends text daily, share pictures, and support each other during the ups and downs of life. The group includes (back row, from left) Trevor Parmer ’94, Mark Stoltzfus ’93, Vaughn Troyer ’93, Jeff Shank ’94, Steve Rittenhouse ’93, Mitch Troyer ’93, Kyle Zehr ’93 and (front row) Brad Friesen ’93 and Mark Wenger ’93. ‘Girls Weekend’ is an annual tradition with this group of alumnae. Front, from left: Cindy Castellanos ’99, Meighan Fives Nalducci ’00, Mercy Henning Souder ’99, Mysel Gomez-Landis ’99. Back row: Amber Williams ’99, Lynde Tritsch Senuta ’99, Emily Bontrager Manchester ’99.